Pigma Micron markers, Pentel pocket brush pen. Yea, Verily! 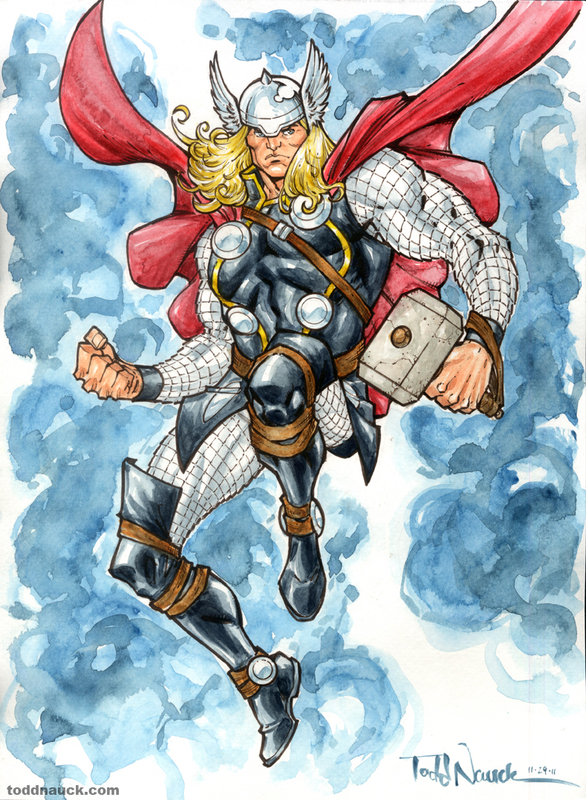 Tis Thor in Watercolor! Thought I’d try getting back into watercolor again. 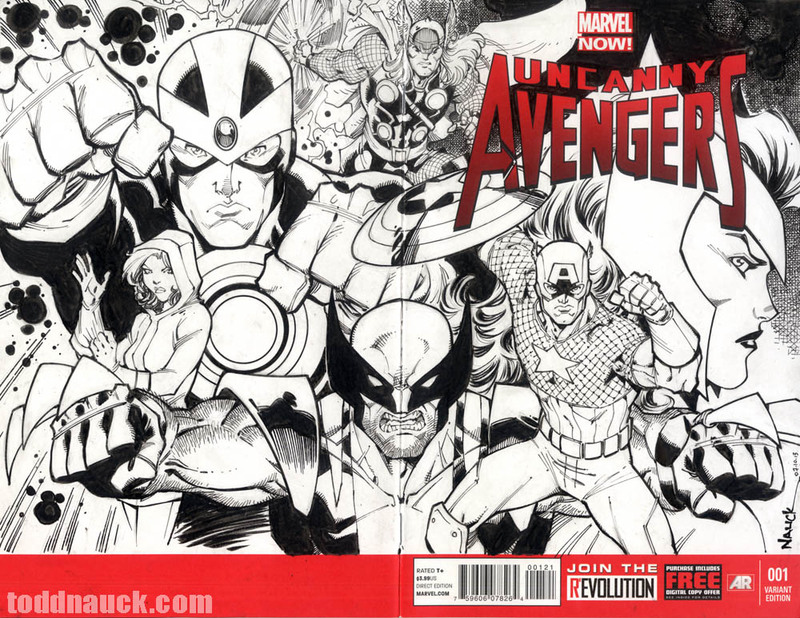 Inked with sepia tone Pigma Micron markers. This piece is now a part of the Bakersfield Museum of Art permanent collection.